A home should be personal. It should inspire you. We have the power to create our own environment & in-turn it shapes the way we live. At Callaway Homes, we believe a home should be personal. It should be crafted to reflect the way you want to live and inspire you. Your own environment. It should be uniquely yours. We are honored to serve the omaha and surrounding area as a true custom home builder. With a foundation of timeless architecture, craftmanship, and personal style — we are committed to building a home that is perfect for you. A home is a sanctuary and as such, the lines that makeup the structure should be designed by our hearts. A home is a place to relax; a place to create memories. What feels like home is unique to each of us. We at Callaway Homes want to dream with you, draw with you and work together to create what speaks to your heart, your soul and your lifestyle. Building a custom home takes a team of professionals who work diligently at refining their craft — how to make it better and how to do it differently. Andy Callaway takes this approach to building fine homes. He believes in growth, in transparency and in providing quality with integrity. 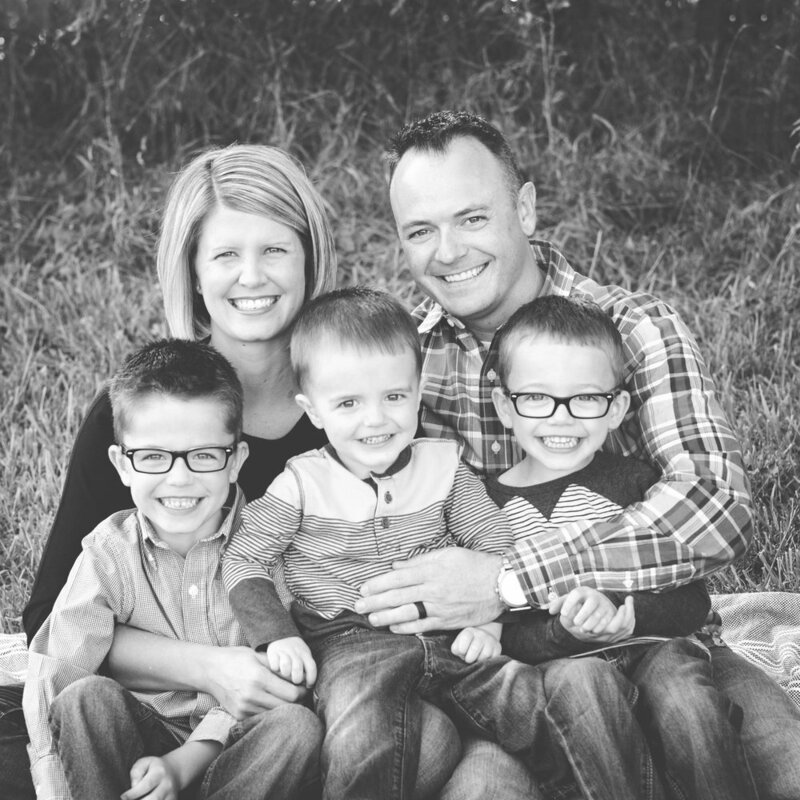 With more than a decade of experience in construction, Andy received his BA in Construction Engineering Technology from the University of Nebraska, and began Callaway Homes, leading the foundation for a building company rooted in timeless designs. He and his wife grew up in Omaha and have a family of three boys, Jack, Sam & Will His commitment to quality, building and his family are the reasons he works so hard.